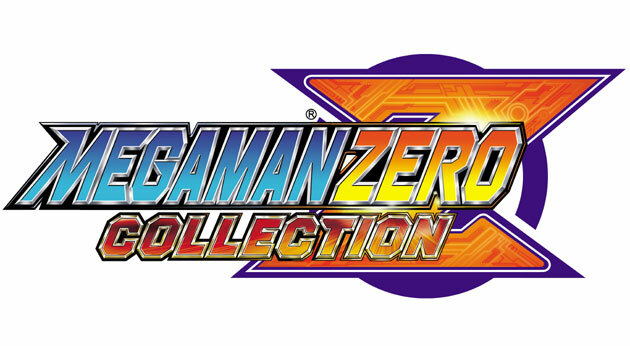 Capcom announced today that the Mega Man Zero Collection would be coming to the Nintendo DS handheld platform in the early Summer of 2010. 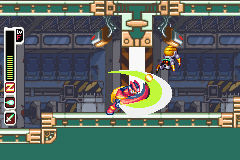 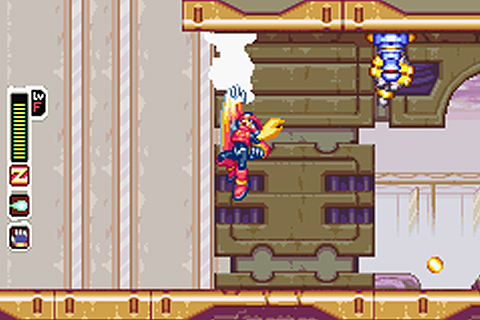 The collection will consist of all 4 Mega Man Zero titles for the Game Boy Advance, which collectively sold over 500,000 copies in North America alone. 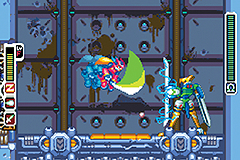 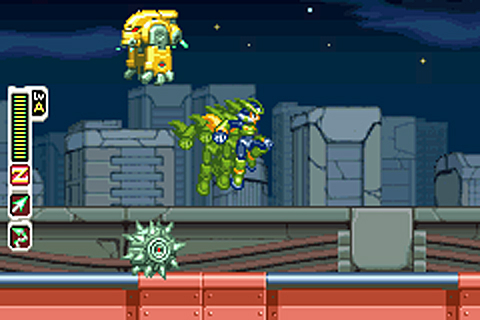 Upon its release, the games were praised for returning to the roots of the series, though many reviewers said that the difficulty level might make them inacessible to some.